Hi, Mr. KK here again. 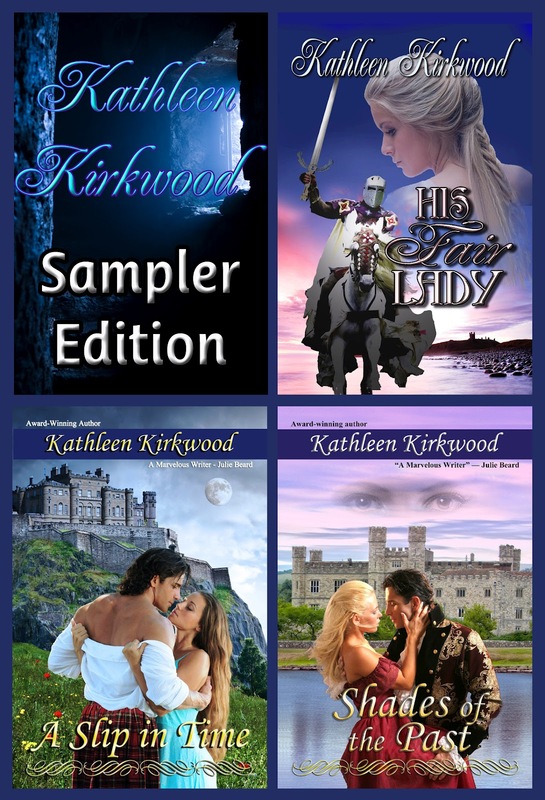 The KATHLEEN KIRKWOOD SAMPLER EDITION is now available! 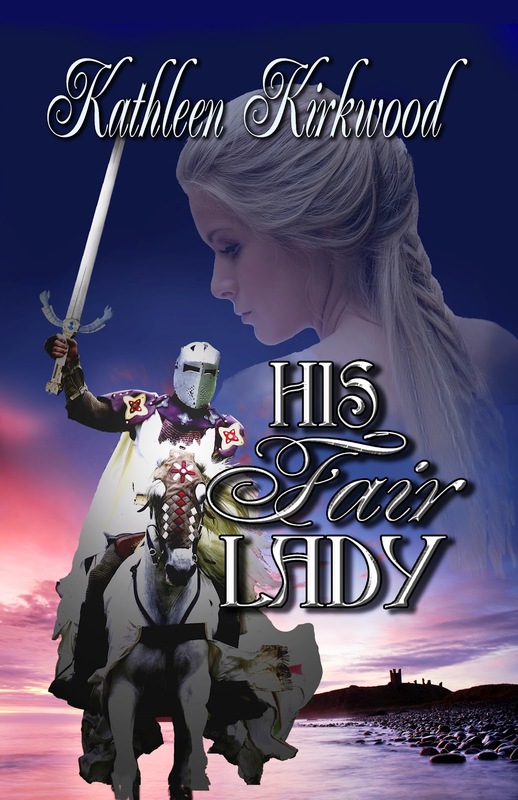 The SAMPLER contains the first 4 chapters (about 20%) of HIS FAIR LADY, A SLIP IN TIME and SHADES OF THE PAST, and is now up and available on Amazon and Barnes and Noble for 99 cents and Kobobooks for free. I've already put in a request for Amazon to match the Kobo free price. I haven't figured out how to do that with B&N yet (I think they do it automatically by checking what others are selling it for). Our son Scott will create the Apple version (it requires a MAC to do it, which we don't have) and it will also be free. But, he's backlogged pretty heavily right now, so it'll probably be a couple of weeks before he gets it up on iTunes. The release of HIS FAIR LADY and KATHLEEN KIRKWOOD COLLECTION #1 (containing both editions of A SLIP IN TIME and SHADES OF THE PAST) are just around the corner. Please check back in the coming days.